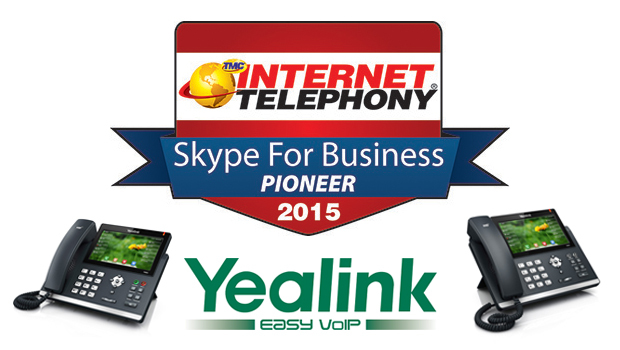 Yealink have announced that TMC, a global integrated media company, has awarded the Yealink SIP-T48G UC Edition desktop phone with its 2015 Internet Telephony Skype for Business Pioneer Award. 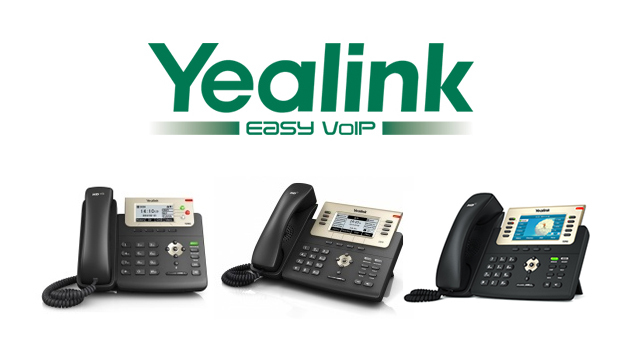 As a certified Microsoft Gold Communications Competency Hardware Partner, Yealink works closely with Microsoft to deliver phone endpoints with effortless deployment, easy usage and minimal learning costs. 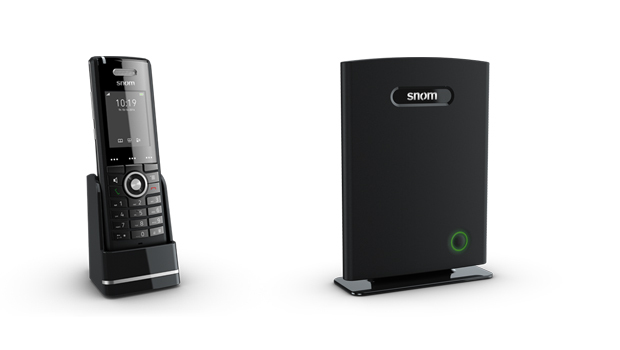 The award-winning SIP-T48G is the flagship model of Yealink phones for Skype for Business. The T48G has a synchronized user experience and a seven-inch touchscreen that displays a modern Skype for Business interface. The phone’s Optima HD technology delivers lifelike voice quality. The T48G has multiple advanced telephony features and is equipped with comprehensive phone functions when used with Skype for Business Server. 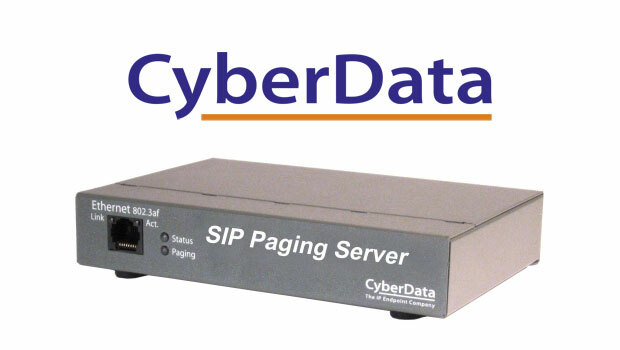 Furthermore, the T48G’s support for Skype for Business Server in-band provisioning enables carefree configuration and mass deployment.